When it comes to smartphones, Sony "has not been improving its product lineup fast enough", the company has admitted. The quote was included on a slide, spotted by Xperia blog, which was part of a presentation [PDF] given during Sony's recent investor relations day where the company outlined its strategy for the next two years. 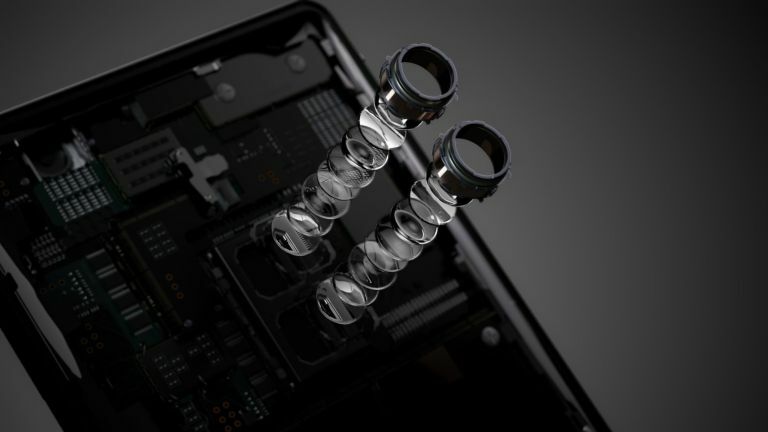 UPDATE: Sony Xperia XZ3 to feature 48-megapixel camera AND 5G? Sony wants to get back into the game. The presentation goes on to outline the key issues Sony wants to address as well as mentioning 5G technology and the Xperia together on the same slide. Xperia fans will no doubt be aware of Sony's recent lack of improvement in its Xperia range. Historically, the phones were popular not just for their design, but for their cameras, battery life and relatively untouched versions of Android. But then manufacturers including Samsung, Apple and Huawei shrank their phones' bezels, giving phone owners bigger screens in smaller bodies and Sony didn't keep up with the trend, leaving its phones – the 2017 Xperia XZ Premium included – looking positively clunky in comparison. We hoped this would be rectified when Sony announced its Xperia XZ2 in February 2018 but sadly, while the bezels were reduced they were still large in comparison to competing handsets. As we said in our review at the time, we were unsure as to whether this phone would win people over. It seems now that it didn't. Sony's smartphone sales slumped from 22.5 million in 2012 to a projected 10 million for 2018. So what does this mean for Xperia users hoping to see Sony return to its former glory? First, Sony won't be exiting the smartphone business. In its presentation it reiterated something it said in an earnings call back in April: it's staying in the phone business so it can develop 5G technology. Second, Sony knows it needs to improve. It's admitted it openly on that slide above. And third, there are two additional slides in the presentation that outline Sony's ambitions. In one, the company details where it wants to "enhance product offerings" in its smartphone business. Those areas include design, camera, battery, audio, display and wireless data transmission. The other slide, titled "Strategic Direction for the 5G Era" lists the Xperia as one of the products for that era. Put that all together and it looks like there's a 5G Sony Xperia smartphone with an all-new design and improved camera, battery life, audio and display in the works. Exciting stuff. So that's something to look out for at Mobile World Congress in February, when both Sony and Samsung traditionally announce their flagship phones.